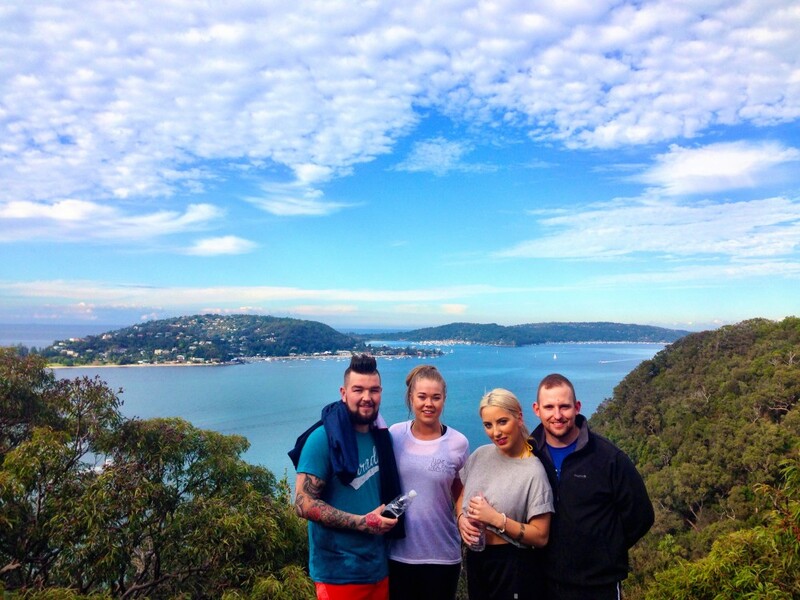 Friends make the trip down from Maitland. 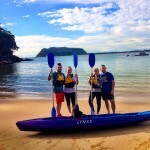 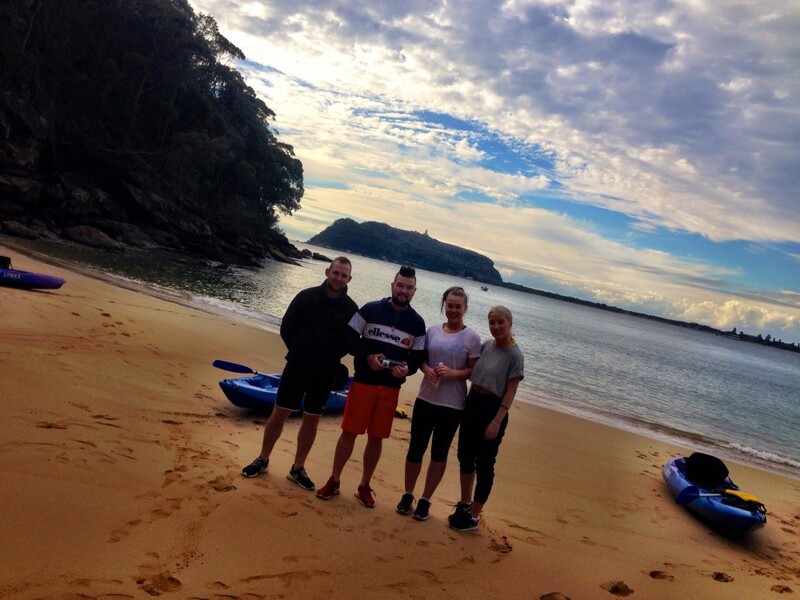 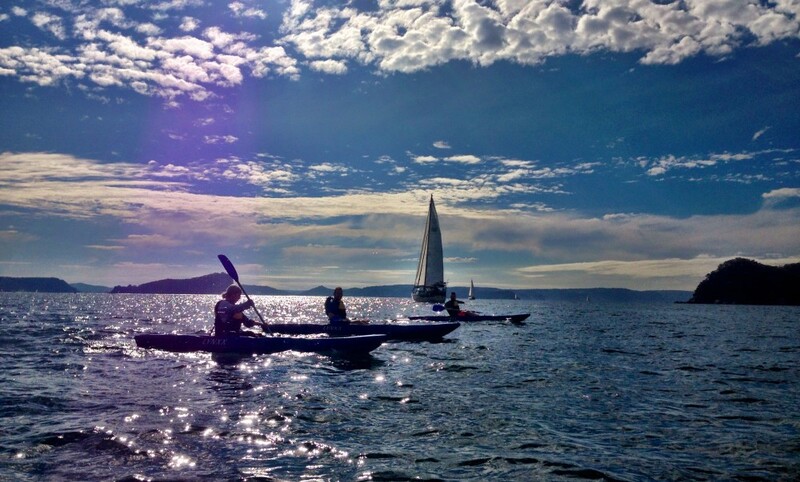 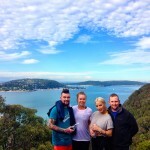 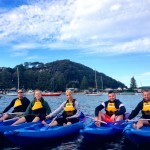 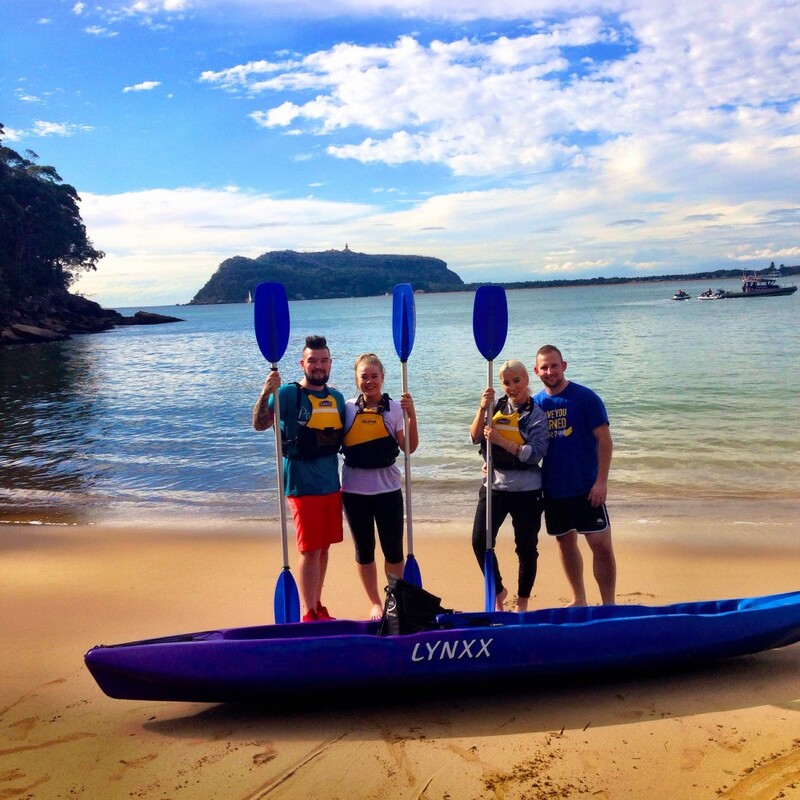 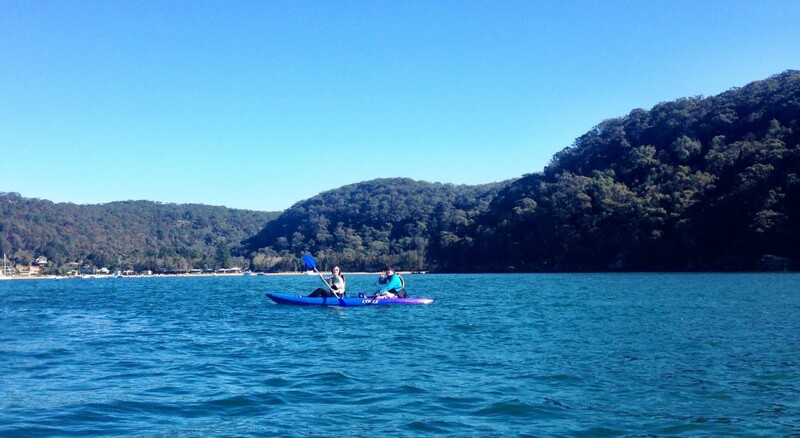 This group of friends made the trip down from Maitland to enjoy a paddle together on Pittwater. 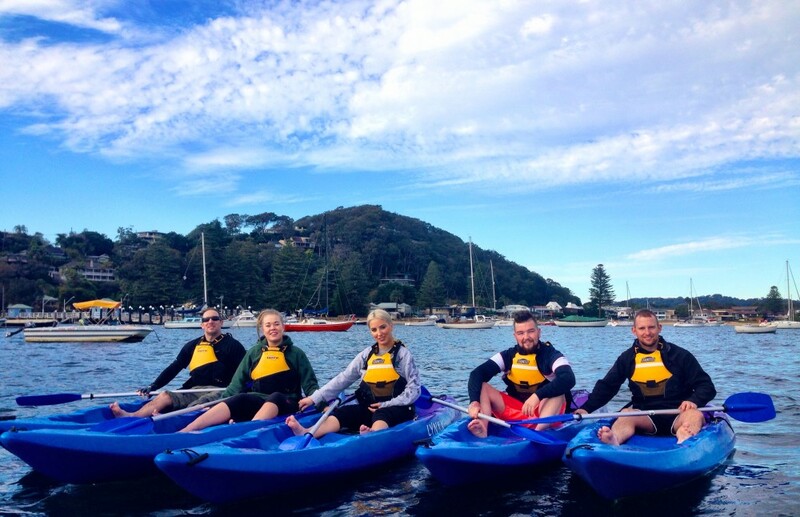 After the paddle they went and enjoyed a meal and a drink at the Newport Arms Hotel. 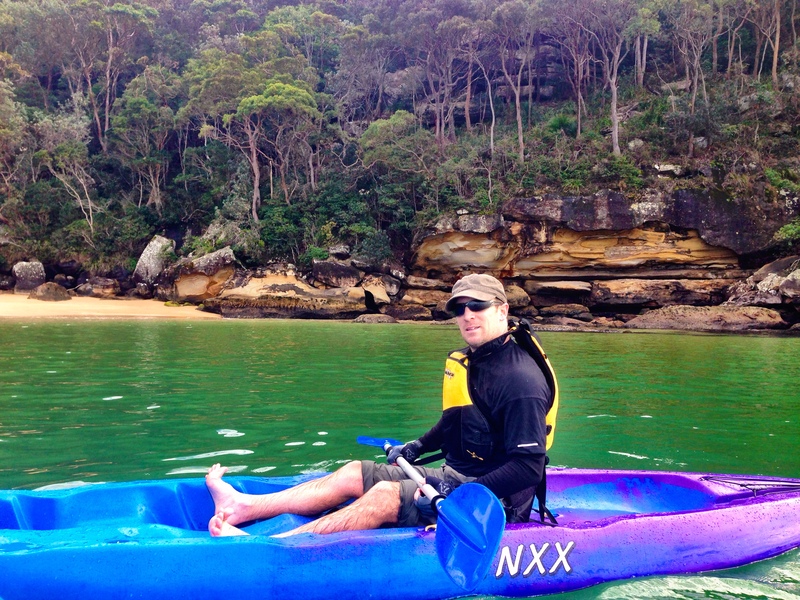 What a great way to spend the day. 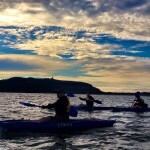 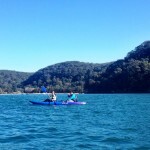 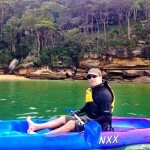 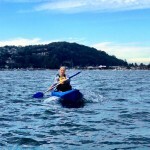 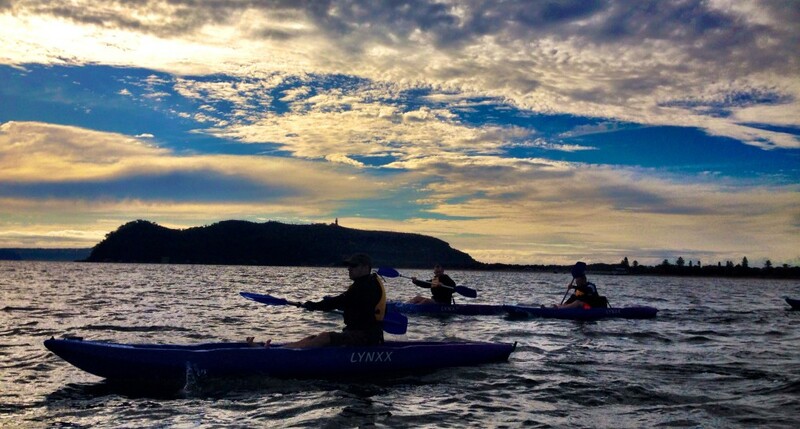 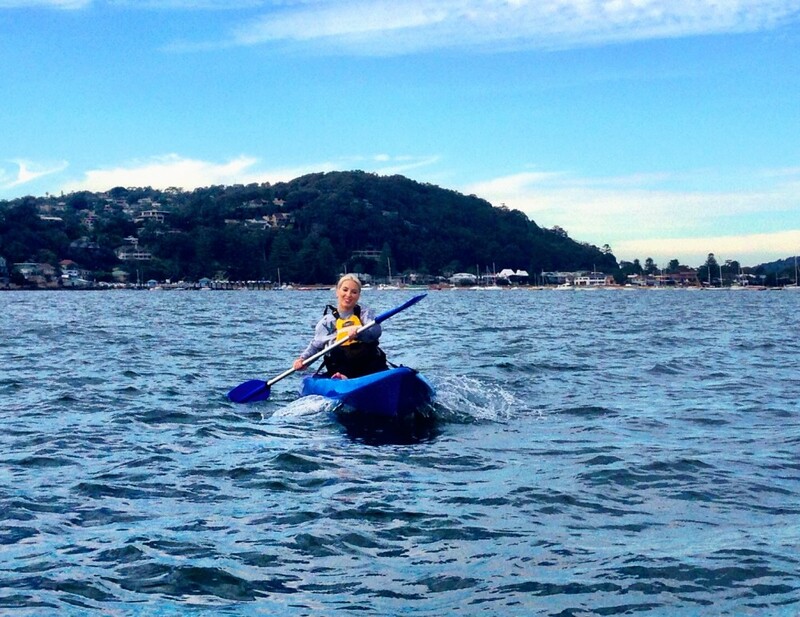 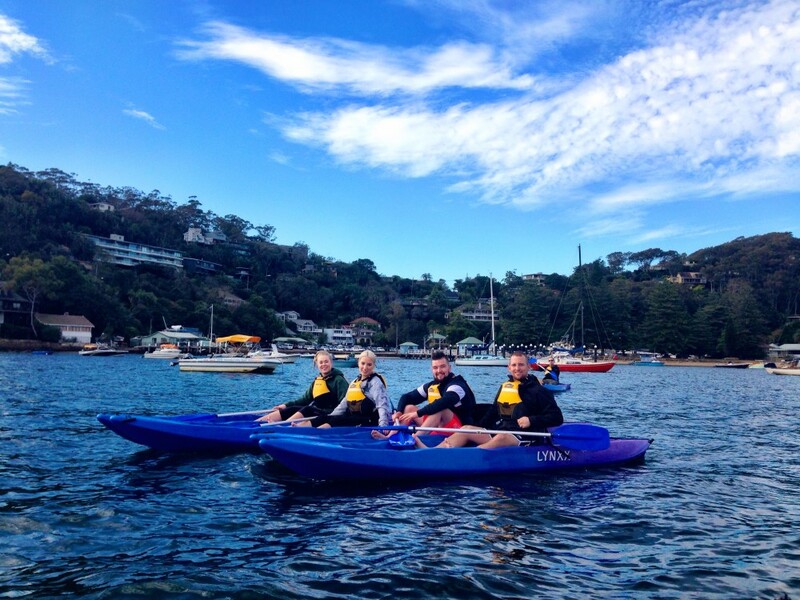 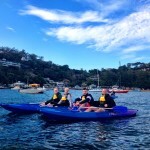 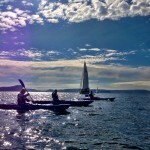 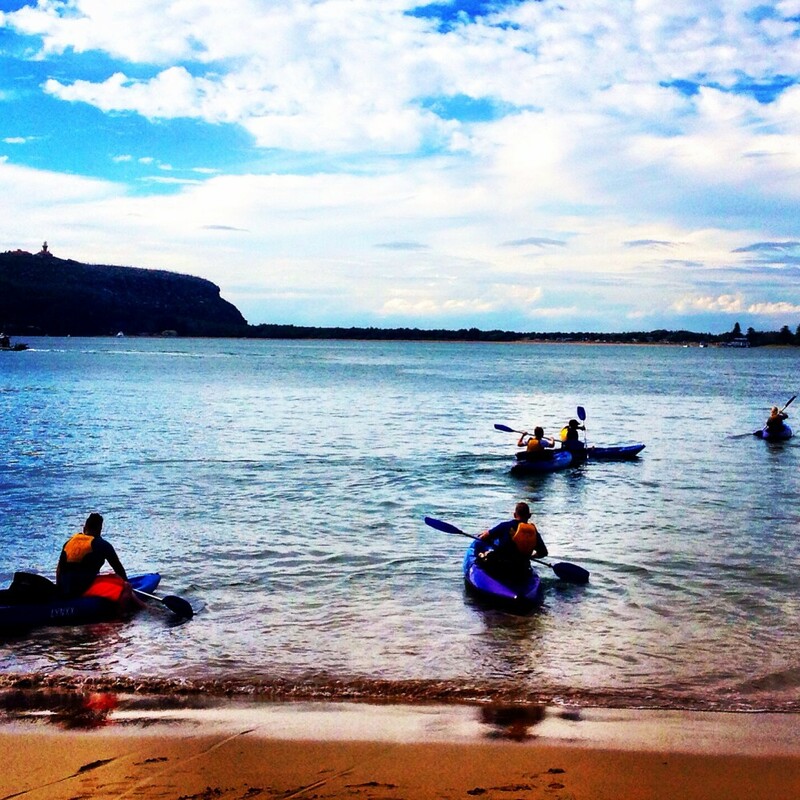 Make a day of it when you come for a paddle with Pittwater Kayak Tours. 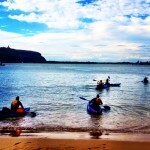 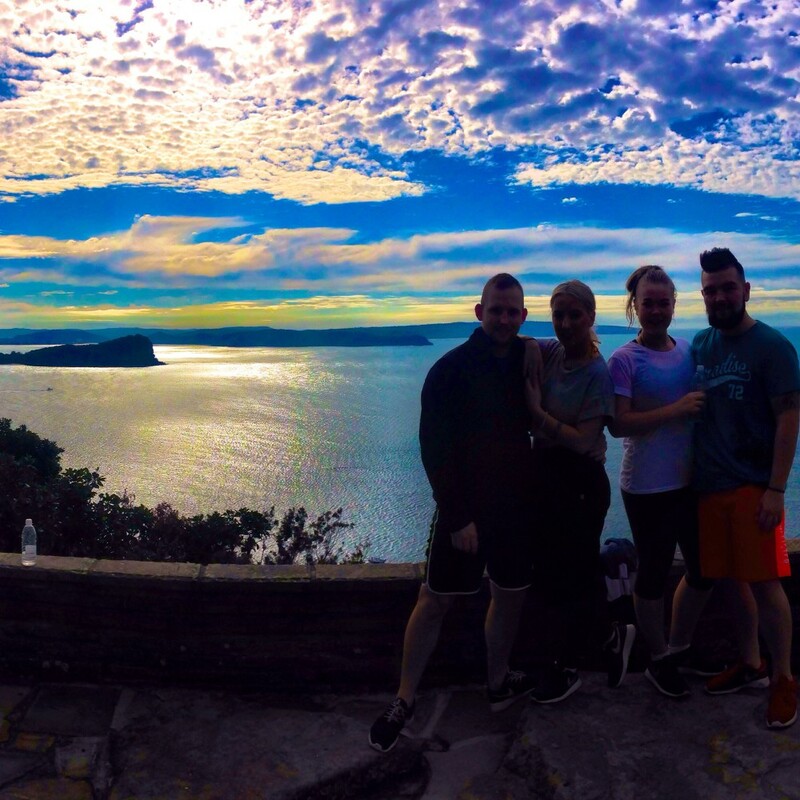 There is so much to see on Sydney’s Northern Beaches. 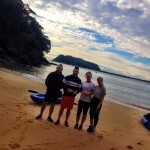 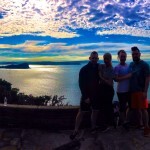 Check out some of the amazing uncrowded beaches, hike up to Barrenjoey Lighthouse, check out the view from the Serpentine, have a meal at any of the amazing cafes and restaurants scattered along the peninsular.